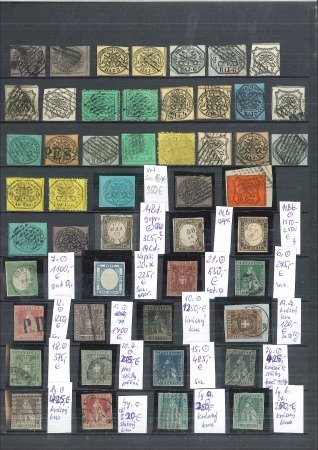 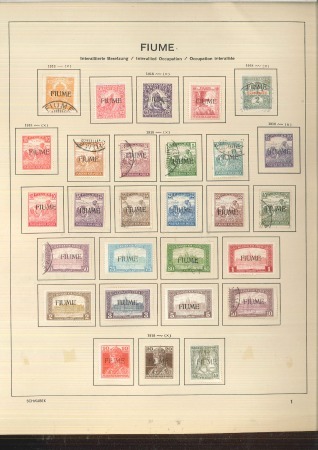 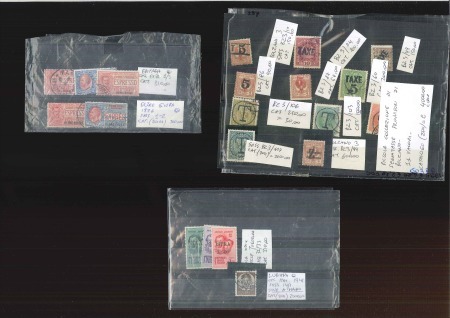 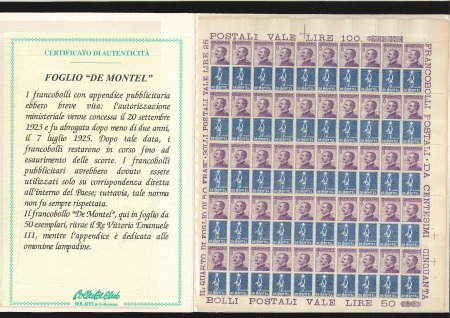 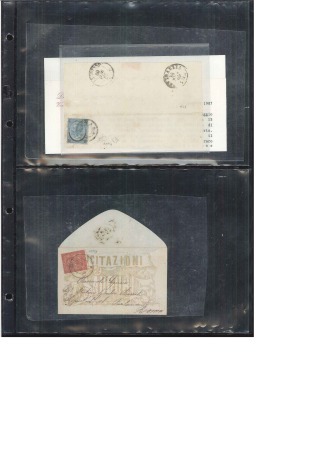 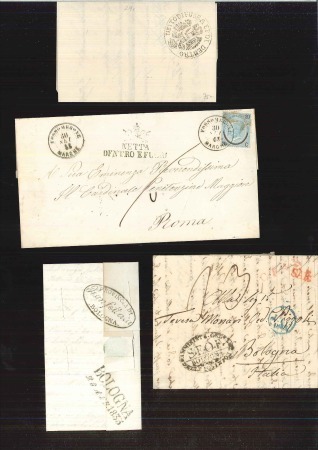 1860s-1950s, Chiefly used collection with odd Italian states and colonies issues, on album leaves and stock-sheet. 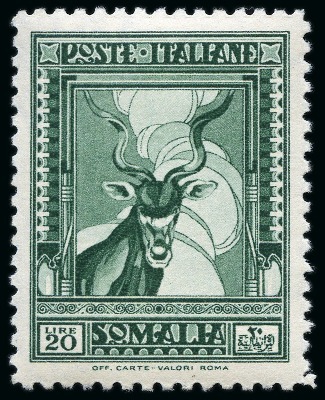 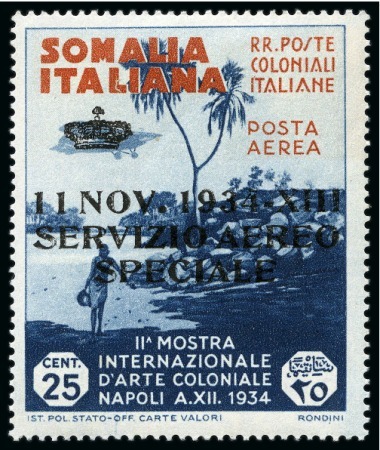 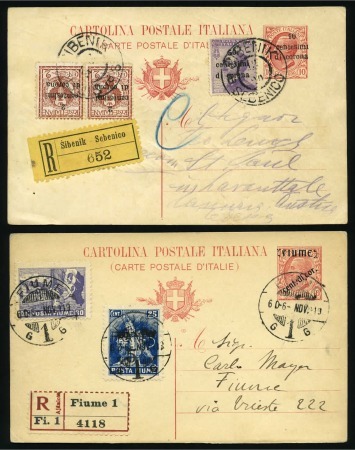 1942-44 Italian P.O.W. 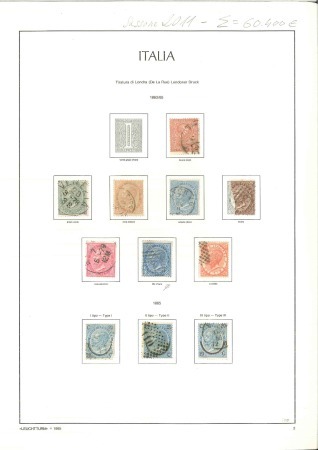 in Egypt and Libya with P.O.W. 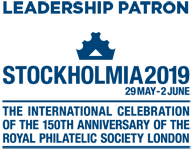 stationery inc. capture cards. 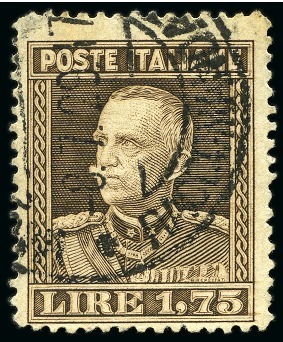 1942 Egypt 6m green tied, env. 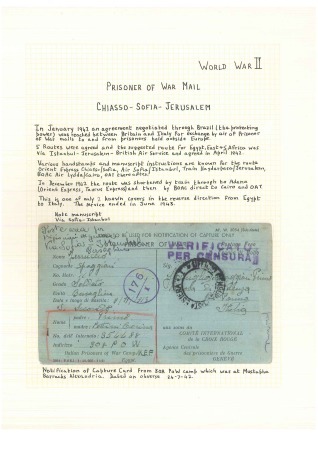 to Port-Said from Geneifa P.O.W….